LOUISVILLE, KY (March 3, 2017) â€“ The Price Foundation, a private family foundation, announced today that it has made a $600,000 gift to the Norton Childrenâ€™s Hospital Foundation in support of the Wendy Novak Diabetes Center and other initiatives to provide funding for Type 1 diabetes education. 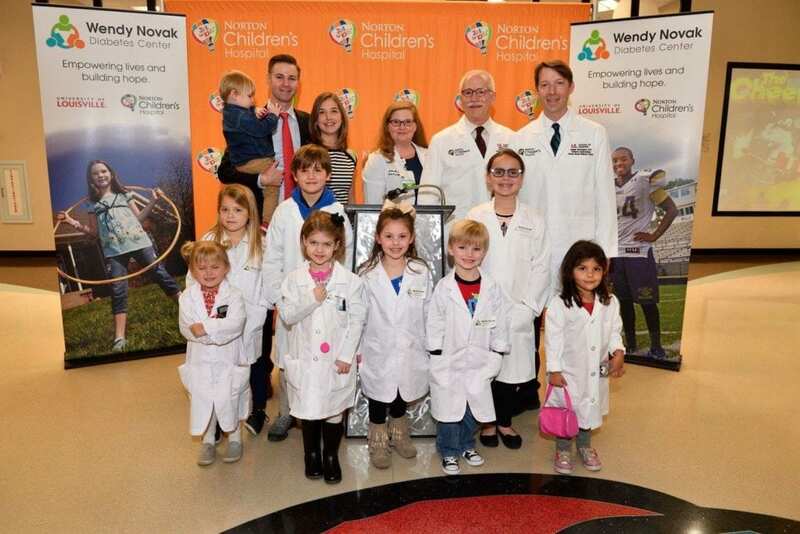 The gift will fund two positions centered around education â€“ both for families and caregivers: The Norah Price Diabetes Educator in the Wendy Novak Diabetes Center at Norton Childrenâ€™s Hospital and the Norah Price Fellow in Pediatric Endocrinology through Norton Childrenâ€™s Hospital and the University of Louisville Department of Pediatrics. The Price Foundation was founded in 2007 by Charles and Janet Price, co-founders of CharahÂ®, LLC, the largest privately-held provider of coal combustion product management, fly ash sales and marketing, and power plant support services for the coal-fired power generation industry. The Price Foundation is a private foundation that provides grants to organizations that strive to love people and create a better world in the same way that Jesus loved people and sought to provide for their physical and spiritual needs. 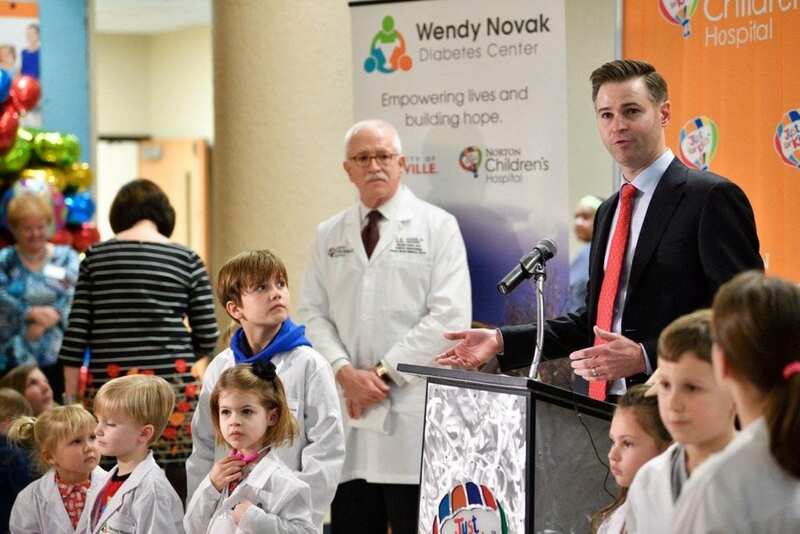 The Wendy Novak Diabetes Center at Norton Childrenâ€™s Hospital, founded by a generous $5 million gift from the Lift a Life Foundation in 2013, is a comprehensive, state-of-the-art center offering the education and treatment needed to overcome Type 1 diabetes. Around 150 children are newly diagnosed with diabetes at Norton Childrenâ€™s Hospital each year. Nearly 1,500 children are receiving their ongoing care for their condition from Wendy Novak Diabetes Center specialists at the University of Louisville.